“The judge wouldn’t let us display 80% of the documents we have that show how Monsanto manipulated science, helped to ghostwrite studies and suppressed carcinogenicity findings of Roundup and glyphosate. And the jury still voted unanimously against Monsanto,” said attorney Robert F. Kennedy, who addressed the Parliament together with Michael L. Baum. Referring to the thousand other similar legal cases pending in the US, he added that he was optimistic it will be possible to show more of these documents, meaning that chances are good to see future verdicts being voted in favour of the plaintiffs. “I think Monsanto now has a headache, and a headache that is set to continue,” he commented. Kennedy and Baum are members of the US juridical team that won the recent litigation case against Monsanto. 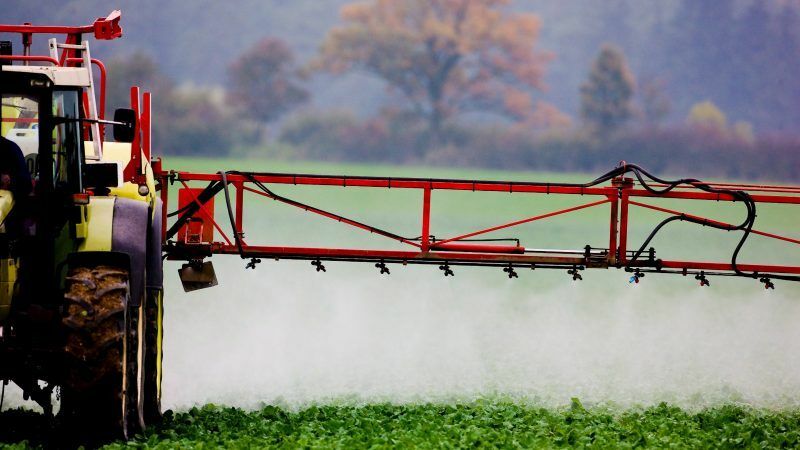 They spoke at a complementary hearing on pesticides organised by the European Greens. In his introduction, MEP Bart Staes underlined that the conference was not intended to counter the work of the official PEST committee but aimed at complementing it by exposing health and environmental concerns raised by pesticides. Michael L. Baum explained that the collection of documents are part of the Monsanto Papers obtained via the discovery procedure, that is, a pre-trial civil procedure allowing the parties to obtain evidence from each other. His law firm – Baum, Hedlund, Aristei & Goldman – made these documents available on their website. He detailed what he sees as Monsanto’s strategy to manipulate science and suppressed carcinogenicity findings using the disclosed documents as pieces of evidence. Among other examples, the American lawyer cited the “Whack-A-Mole” strategy Monsanto used against Gilles-Eric Seralini, a French molecular biologist, following the publishing in 2012 of his study focusing on the long-term toxicity of a Roundup herbicide and a Roundup-tolerant genetically modified maize. With pictures showing rats with tumours at times the size of a tennis ball, the study went viral around the globe, even though the study was considered inconclusive by all scientific circles – including the UN International Agency for Research on Cancer (IARC). 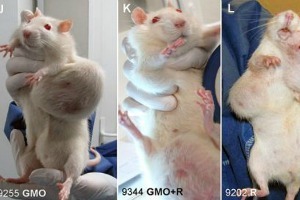 Rats fed a lifetime diet of Monsanto's genetically modified corn or exposed to its top-selling weedkiller Roundup suffered tumours and multiple organ damage, says a French study published yesterday (19 September). “Monsanto played a ‘Whack-A-Mole’ orchestrated attacks on Professor Seralini to get him to retract his study,” Michael L. Baum said. A year after its publication, in November 2013, the study was indeed retracted by the scientific publication Food and Chemical Toxicology where it was initially published, a move considered unprecedented in the scientific world. In 2014, Seralini’s study was republished in another publication, Environmental Sciences Europe, and two years later, the French academic won a defamation lawsuit against Monsanto. The documents support personal injury and wrongful death lawsuits claiming that exposure to Monsanto’s herbicide weed killer, Roundup, causes non-Hodgkin lymphoma, the two American attorneys explained, adding that the San Francisco legal case was picked among 8,000 currently pending. 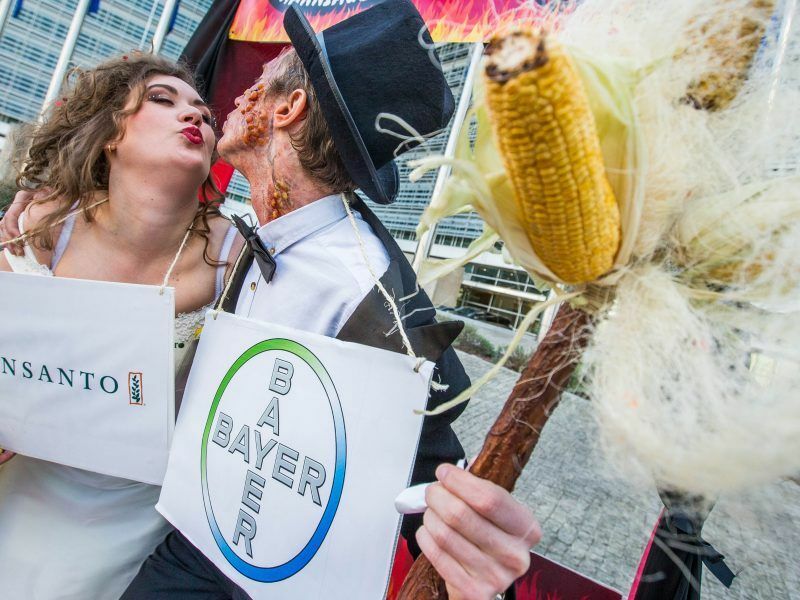 Yet, in its quarterly report released on Wednesday, German agrochemical giant Bayer, who now owns its American counterpart, said the number of Monsanto-related litigations in the US has risen by about 700 to reach 8,700. This means a potentially significant financial impact on the German company, should more of the pending legal cases lead to a high level of damages. Bayer argues that Roundup is safe and has set aside money for a “vigorous” defence. 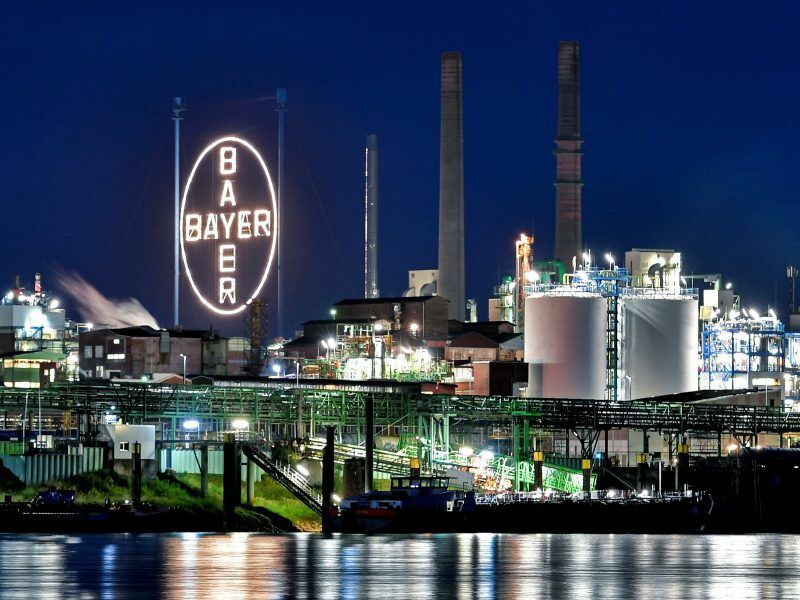 On his side, Robert Kennedy expressed his astonishment at Bayer CEO Werner Baumann’s position. “We were able to listen to the telephone conference between Werner Baumann and the company’s shareholders following the California court rule. It was almost baffling. Baumann showed a very low understanding for the scientific evidence, he did not understand the implications of our unanimous Jury verdict with a judge who was hostile to us,” he said.